POP - Prototyping on Paper. Have an app idea? 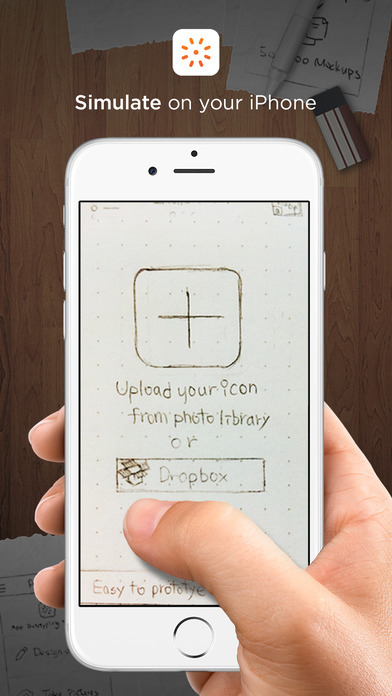 Draw it on paper and use POP to make it come to life on your iPhone & iPad! 1. 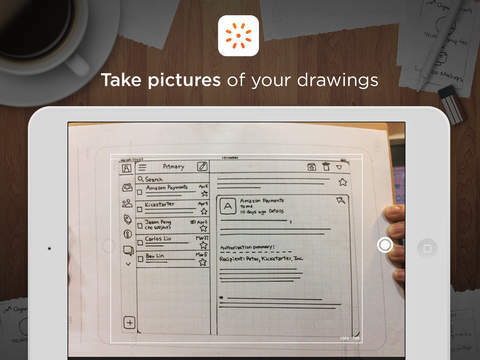 Draw your app screens on paper. 2. Take pictures and link them together. 3. Play and get feedback! 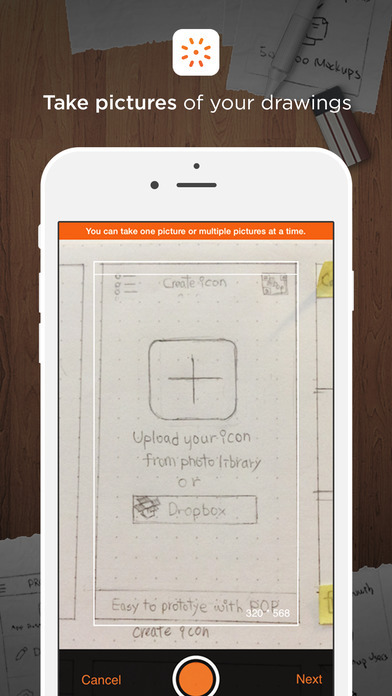 - Designers : demo and refine the app flow. 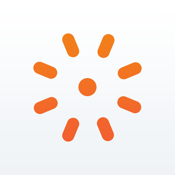 - Project managers : communicate between customers and team. - Startups : pitch your big idea to VC. - Students : learn UX/UI design.